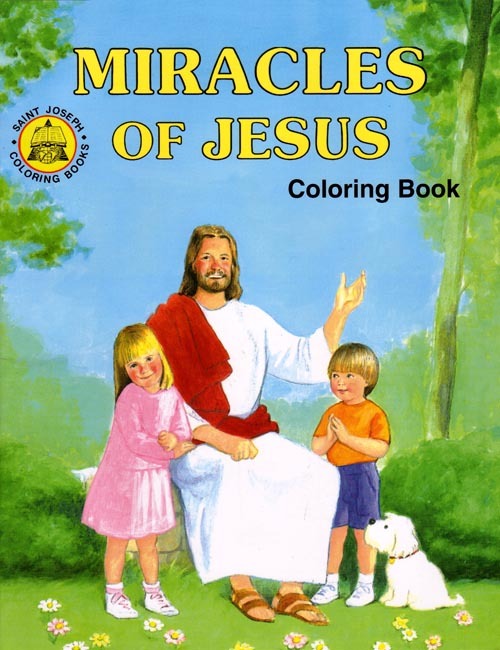 In Miracles of Jesus children color 19 familiar stories. Imprimatur. Black & white. 32 pp.